Hello! 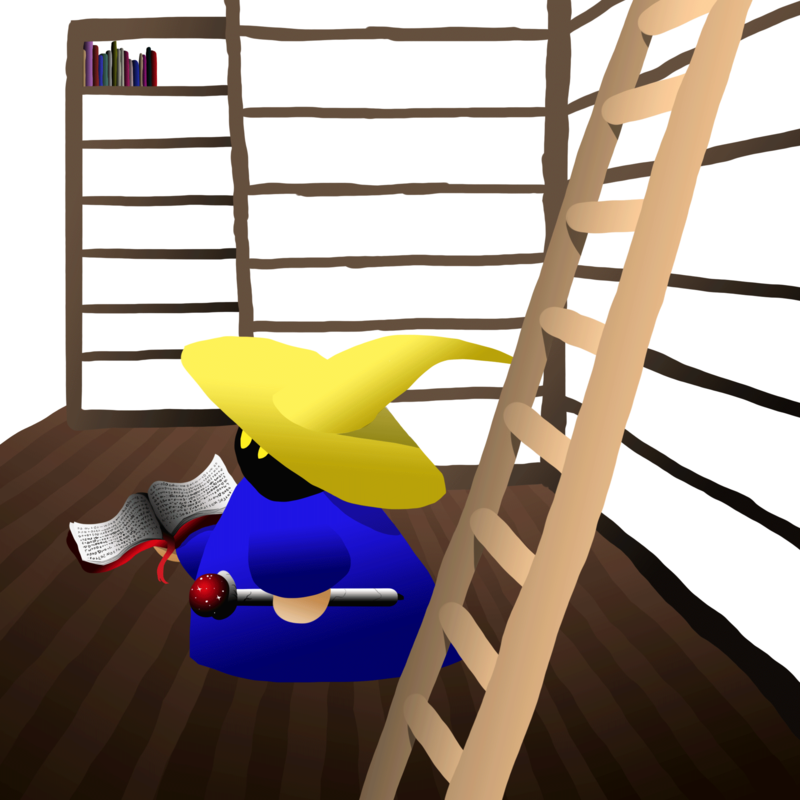 Today I got started (and made some decent progress) on a library for my wizard to hang around. At first, I was going to try to make all my lines super straight, but I ultimately decided to have fun with it and just do everything free hand! Even though everything ends up a bit squiggly in the end, it’s good practice for keeping your hand steady. Yesterday, I read this article about how to be selective about which art you show off to the world. It’s a pretty good read, even though I disagree with the main statement the article is trying to get across. I strongly believe in being honest with your audience, and only showcasing what you think other people will like most, is lying. Now, on the other hand, it could completely depend on what your own personal goals are whether you agree with this article or not. If you’re out to make money and be successful, above all else. Then sure, liars can make a great living. 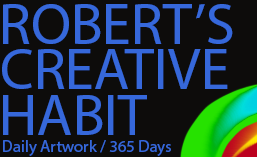 I should also mention that I’m in the process of finishing my first Year of Creative Habits. 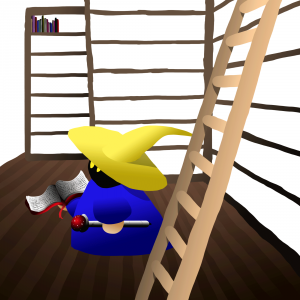 Anyone who visits this blog even occasionally already knows all about what I’m doing. As Crystal Moody has mentioned more than a few times before, this specific long-term project is all about quantity over quality. So my goals are quite a bit different than, say, any artist who’s creating something and immediately selling their works to the highest bidder. Frankly, I’m not sure I currently have the skills to do something like that. I’m all about trying to sell myself, rather than any specific pieces of artwork I’ve done. Even though that stuff is easily available to anyone who wants to own something of mine, or if anyone wants to help support my goals. I just prefer to focus more on my journey to becoming a successful artist. However that happens! In the end, as far as how you present yourself and your work, it’s all subjective really. And no matter how we look at it I’m sure we all “lie” in one way or another when it comes to showing off our work. I wish I could find (EDIT: Got it! Link) an article that Crystal wrote awhile back. It was all about that very topic. Blooging and lies, all that good stuff. Despite my awesome Internet search skills, I can’t seem to find it. Perhaps it was in a newsletter instead! I’ll post this for now. Maybe I can edit in the link later on. Hope everyone has a fantastic weekend! Happy Friday, peoples.